DJ SOUQ: The Basement Sounds Vol 11! 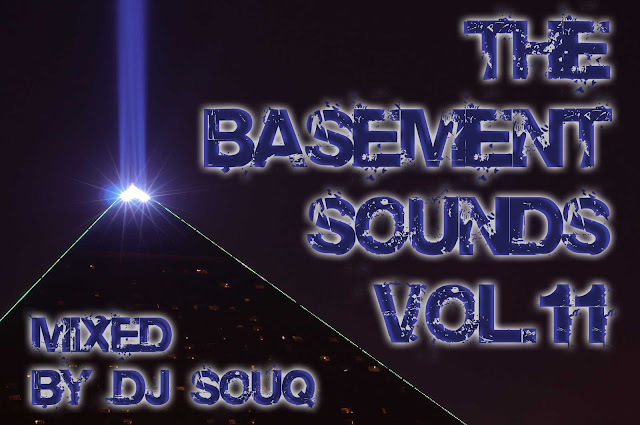 The Basement Sounds Vol 11! Mais um Basement Sounds pra tu curtir!